How Much Is Your Cincinnati Area Home Really Worth? 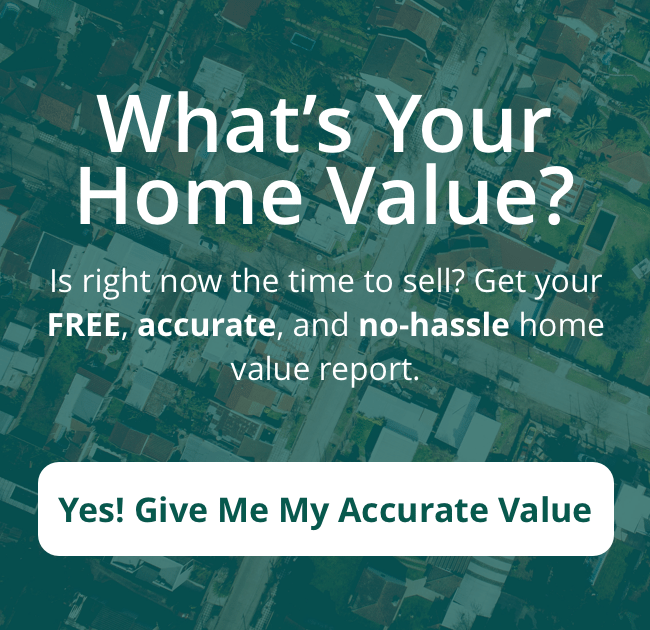 Fill out the short form below to get a FREE 100% Accurate Home Value Report for your Cincinnati area house with up to date nearby "sold" data and our recommendation on the trend of home values in your neighborhood. 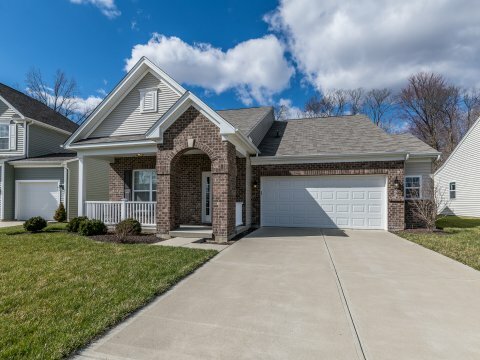 Keller Williams Advisors Realty is a licensed Broker in the state of OH & KY and is a leading authority on Cincinnati, OH & Northern Kentucky area real estate. Eric Sztanyo is a licensed real estate agent in OH & KY and is affiliated with Keller Williams Advisors Realty. 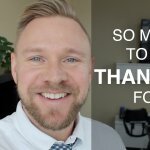 Our love for the communities we live and work in are why we do what we do. Stop by the office and experience the Team Sztanyo way of Cincinnati area real estate.